Location and coordinates are for the approximate centre of Easingwold within this administrative area. Geographic features and populated places may cross administrative borders. Easingwold, town, par., and township (ry. sta. Alne, 3 miles SW.), North-Riding Yorkshire, 10 miles SE. of Thirsk and 13 miles NW. of York -- par., 11,281 ac., pop. 2522; township, 7000 ac., pop. 2044; P.O., T.O., 2 Banks; has trade in agricultural produce, and has long been known for its mfr. of steels. 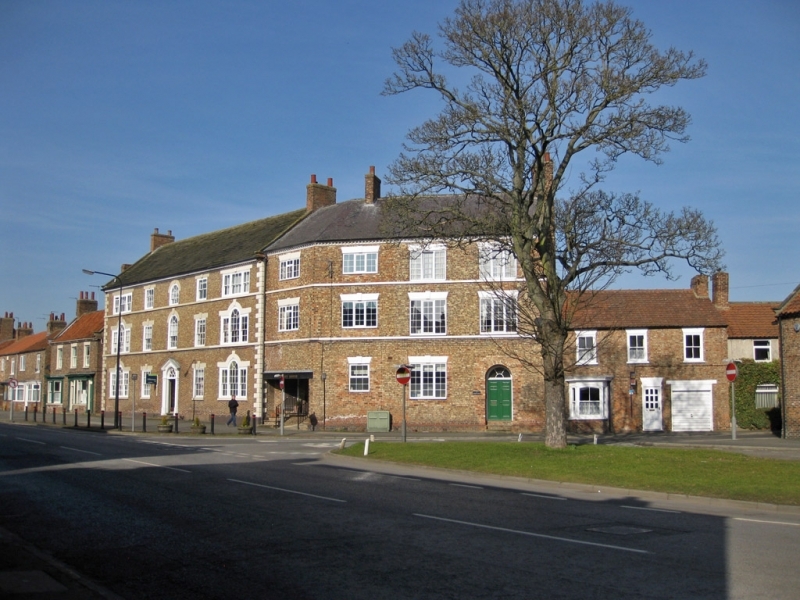 Easingwold was a place of some importance before the Conquest.